Recently, Guarantee Service Team, a new client of Controlled Release Technologies, purchased and applied Pancrete and V570 – Condensate Pan Resurfacer (Pancrete)/ Vertical Pan Resurfacer (V570). So, I would like to share these pictures with you guys as well. You can view these pictures in the gallery below. As always, if you have any questions or comments you would like to add; please feel free to do so. 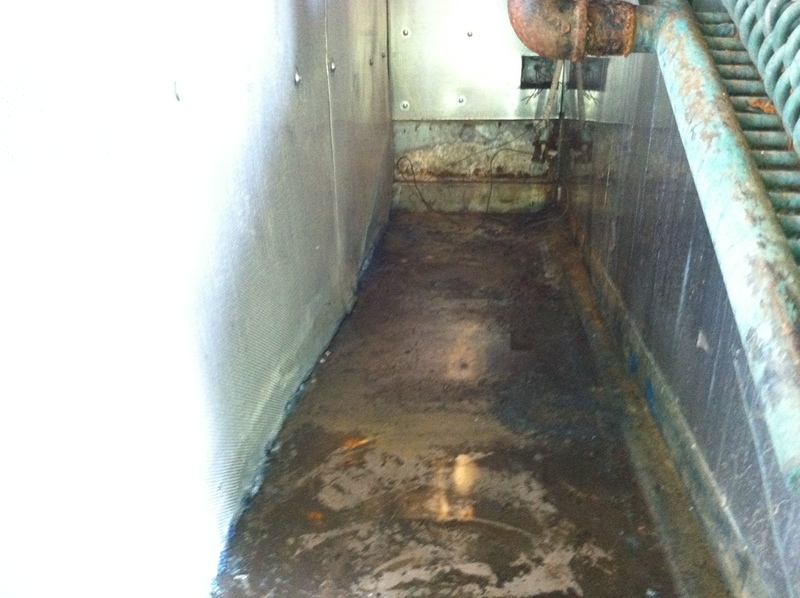 Next postTechnical Corner: Do you have an effective HVAC Hygiene program in place?